First and Foremost thank everyone for your support through the years. I am humbled and ever so thankful. I woke up this morning to see that this blog has over 50k views God is so good. I am so grateful to God. This blog comes from almost 2 or 3 failed attempts of blogging. My last blog as you may or not know I had to stop because someone else copyrighted the name after I had it for years and had a following. Needless to say, I had to start over again from scratch. I was nervous and afraid but God! He restored and replaced. I have done more with Worthy Worth It and Priceless than I have done with any other venture. I am grateful that I get to encourage others through my life's experiences. God is using me to help others. I am very Happy to do so! Thank you all! 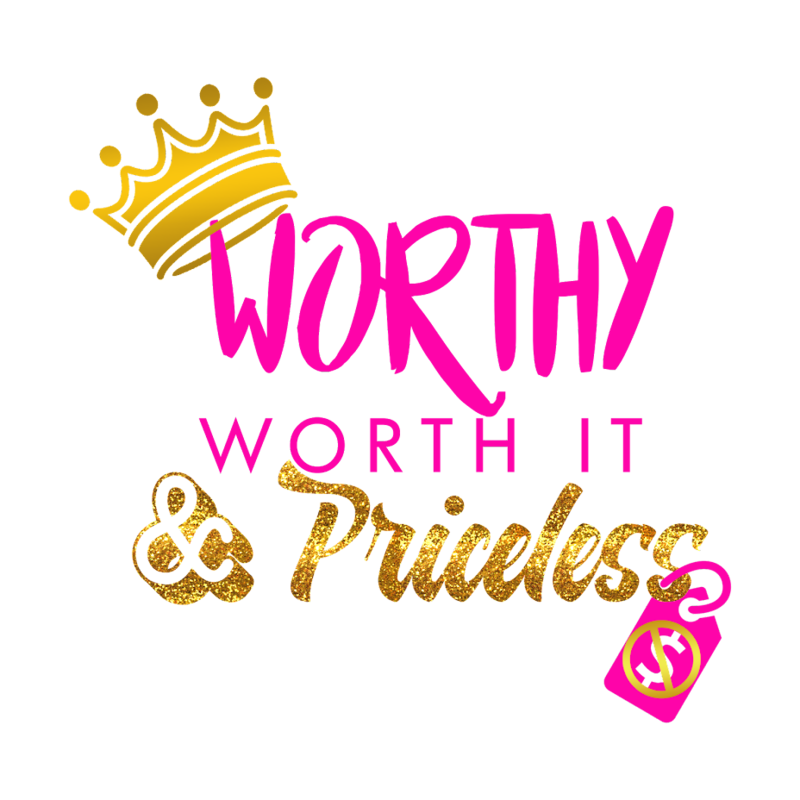 Remember that you are Worthy Worth It and Priceless!